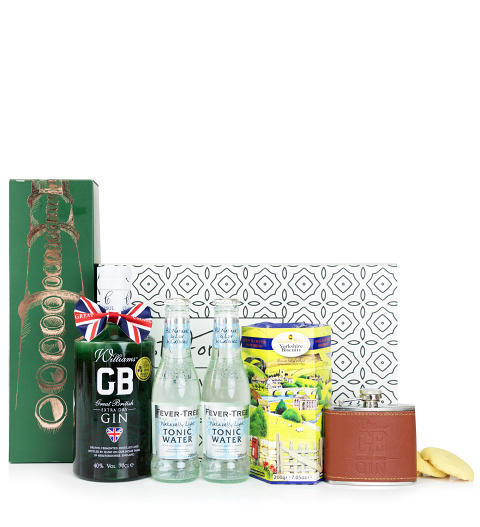 Give the gin enthusiast something extra special for their special Day along with a handy keepsake. We have even included delicious Yorkshire biscuits to satisfy the sweet tooth and accompanied a very special bottle of gin complete with the very best tonic. Give them something to remember this year!